I am an autistic adult and Special Olympics gives me something to do with my time. I would love for you to help me support them! All funds raised will go directly to Special Olympics, Inc. . I am an autistic adult and Special Olympics is a very important part of my life. 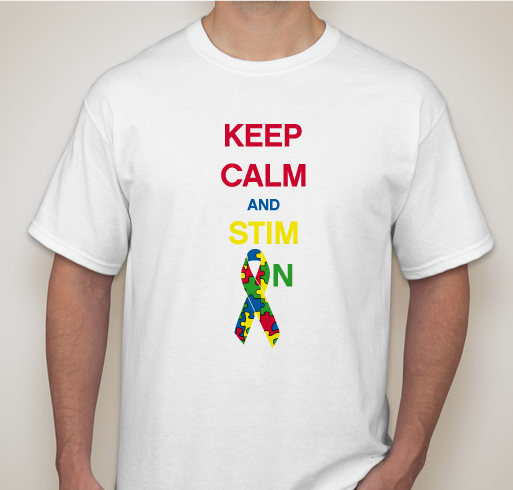 It is also important that people understand that stimming is something that most people with autism do and we should be allowed to do it when we need to. I am a big Special Olympics fan and an even bigger Ashlyn fan. 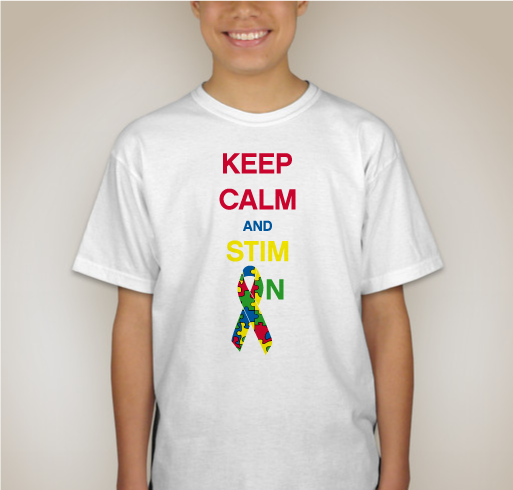 Share Why You Support "Autism fundraiser to benefit Special Olympics"